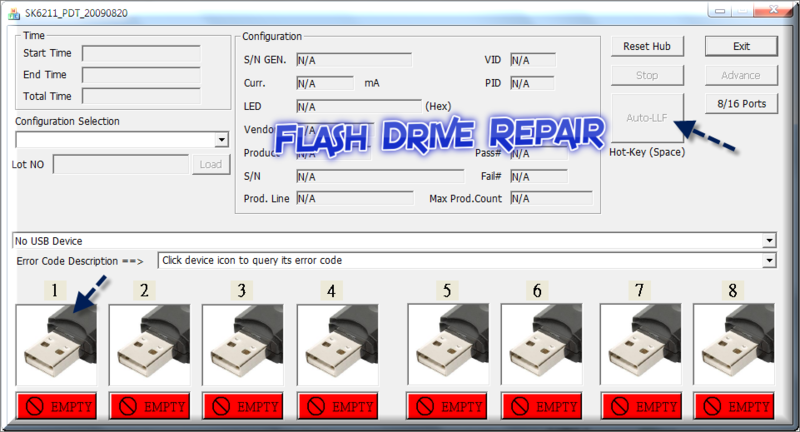 If you have a corrupted Kingston Data Traveler USB Stick .Now learn How to repair Kingston Data Traveler 8GB USB Flash Drive with a simple USB format tool .Download USB repair software and fix your flash drive . 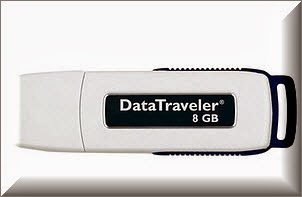 Hello My Friends , Today i will explain How to repair Kingston Data Traveler 8GB USB Flash Drive .Many of us have this USB flash drive "Kingston " and sometimes we get formatting problems , write protection problems and other USB problems .Many of us he get rid of his flash because it's not working and if he know that the repair solution is just a small software , he will not do that .Just Follow our Flash drive repair tips and your flash will become new again . The Repair software for Kingston Data Traveler 8GB that have SK62XX or SK66XX chip vendor , will be sk6211 pdt 20090828 utility .Sk6211 pdt 20090828 utility support repairing the following USB flash drive chip controllers "SK6612AB; SK6612AC/AD; SK6621AA; SK6621AB; SK6625AA; SK6618AA/AB, SK6211; SK6201AB; SK6281AA; SK6281AB; SK6288AA" . Download Sk6211 pdt 20090828 utility from the download links below . Insert your corrupted Kingston Data Traveler 8 GB to your PC . Open Sk6211 pdt 20090828 utility , you will find your flash appear on slot 1 or from (1 to 8). Now click AutoLLF to begin updating your Kingston Data Traveler Firmware . please help really need to have this kingston 8gb drive to work.